They came out to Muskegon for this one and we shot at Hoffmaster, my favorite place ever. 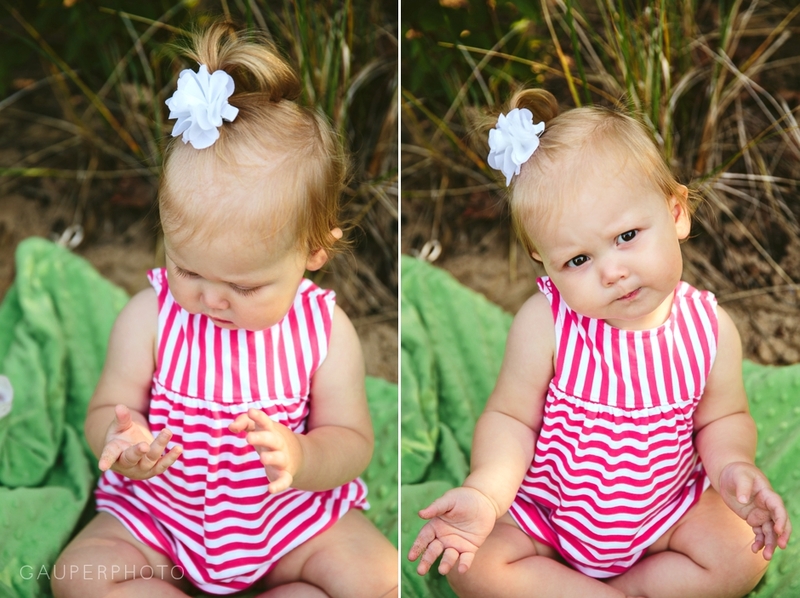 She has sorta been a fairly serious baby but this session she was such a happy little goof. 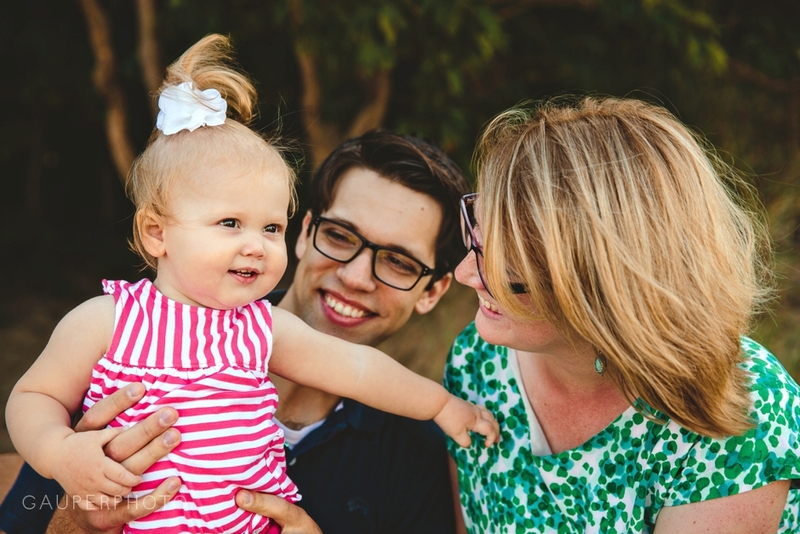 Her personality has shaped into such a little lady and it is always a lot of fun to experience all the things Bethany and Kurtis will do to make her smile and giggle.